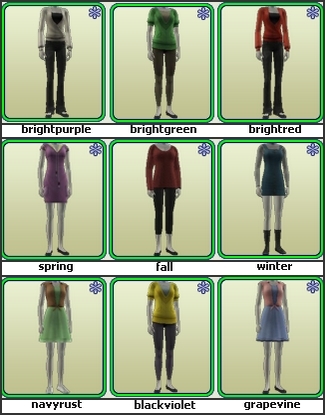 As you can see, I used three pieces of outfits twice in total, each time in a different color. This is because they are my favorite and I like those dresses on pregnant simmies. These were made for personal use initially, but then I said to myself, why not share? After many many attempts (and fails) I finally did my first defaults ever. I always used defaults for basegame maternity outfits. Then I saw an idea to have different outfit for each colour. As I love variety in the game, I was happy about it. Options I found were great but they weren't exactly what I wanted, so... yay for my first set of maternity replacements! It wasn't easy to pick only nine outfits, so I ended up with these. Maybe someday I'll make another set. I hope some of you will like my choices as well. 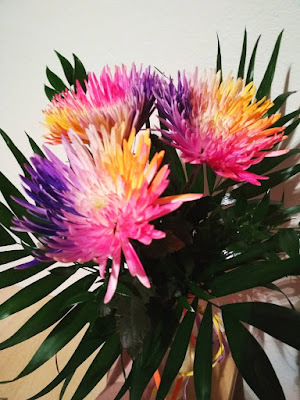 Today I want to show you something different. I want to show that even the game can create something beautiful. 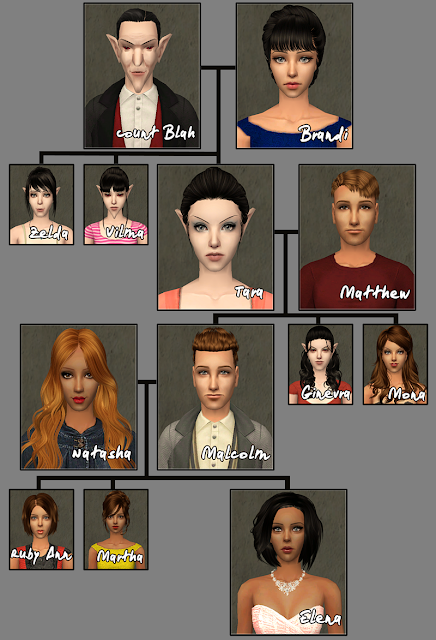 I'm a bit obsessed with the game genetics and I like maxis premades because of a reason. 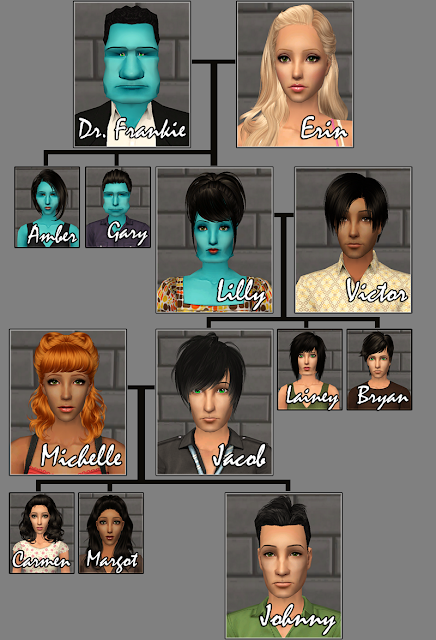 I like to breed them and see the results across the family tree. Hailey is lovely descendant of maxis pre-made sims. Her face features are perfect mixture of her parents and their parents. Her mother is Dagmar Bertino, pre-made mail deliverer. Her father, Donovan, is a grandson of Dina Caliente and Michael Bachelor (from his mother's side) and Don Lothario and Kaylynn Langerak (from his father's side). 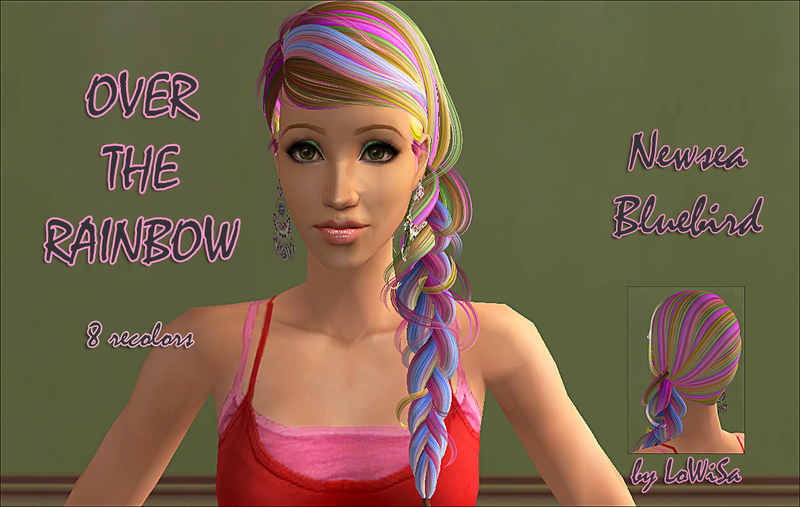 Hailey was born and raised in game, she is pure maxis but still a beauty. She's married to James (Julien Cooke's grandson) and they live together in a house with a white picket fence and raising two beautiful children, son Travis and daughter Catherine. Now, my dear simmers, you can have her too. Another year is over and you are still here! 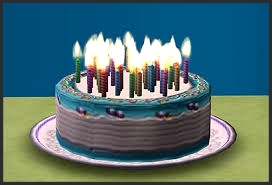 This wish is half nostalgic, half seriously joyful. ...articles, comments, new visitors, loyalty of existing ones, attention... lots of attention. Bear patience with me, dear blog. You're in my thoughts (almost) every day. You're great, awesome and beloved. You will never be forgotten. I will not forget. Thank you all for your support and patience this year. 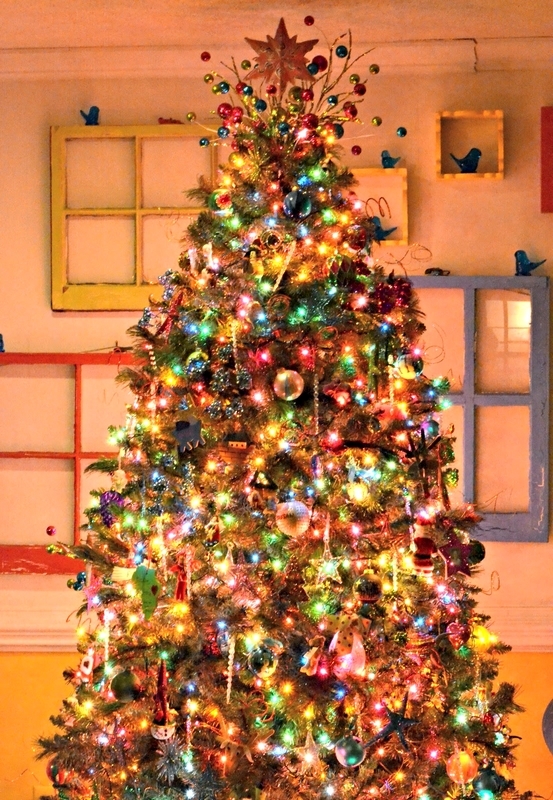 Wishing you and your family Merry Christmas. I wish you all the best. Lots of joy, happiness and love. May the New Year bring with it all things beautiful and lovely. Today is a special day for me. A bit nostalgic, a happy one. At least it should be. My third and last spooky entry for the genetic challenge at GoS. My second entry for spooky good genes challenge at GoS. See others entries, their results of genetic lottery are lovely!